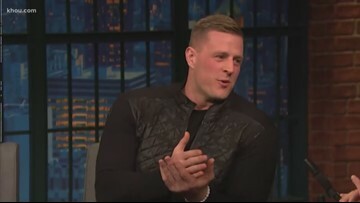 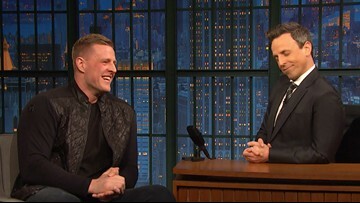 J.J. Watt, game show host? 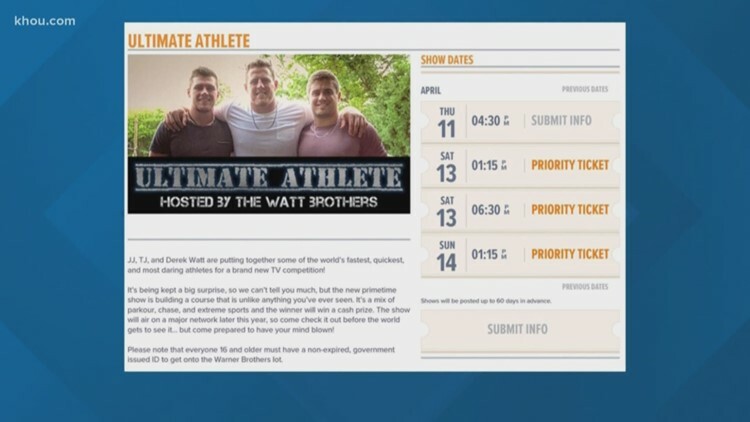 he and his brothers are hosting a new show called "Ultimate Athlete." 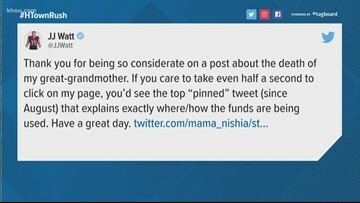 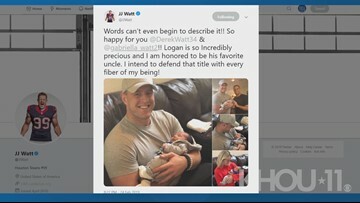 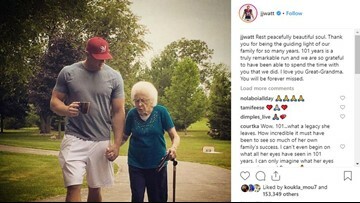 Houston Texans star J.J. Watt is now a proud uncle, and the photos on Twitter are too precious. 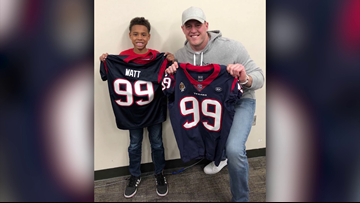 A Cy-Fair ISD student who made his own J.J. Watt jersey for the 99th day of school got a special visit from Watt himself. 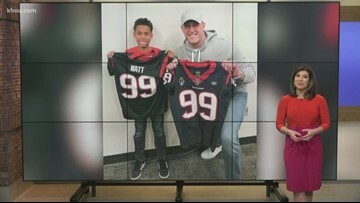 A Moore Elementary student's T-shirt caught Watt’s eye, who tweeted, “My man in the middle making the extra effort!! 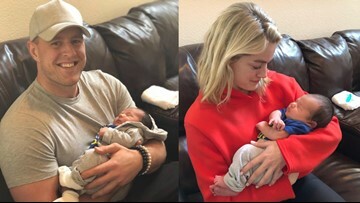 DM me an address and I’ll make sure we get him a real jersey!"